The university is committed to treating all members of the community with dignity, care, and respect. Any individual affected by sexual misconduct, whether as a reporting party, accused party, witness, or third party, will have equal access to support consistent with the individual’s needs and available university resources. 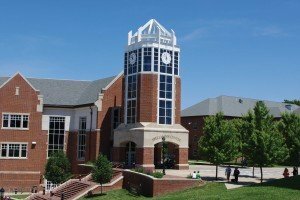 This section provides contact information for university resources, resources in the St. Charles and St. Louis community, and national resources. The resources can provide support in different ways. Some resources are considered confidential, meaning they are not required to report the information to anyone. Other resources, considered non-confidential, will be required to report the incident and allow the university to handle reports through its policy. Below are links to the various resources available to you if you need to talk to someone about what happened. 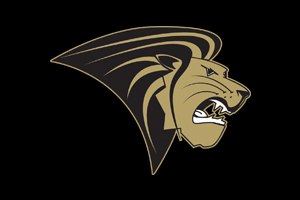 View a list of campus resources you can find on the Lindenwood University campus in St. Charles, MO. 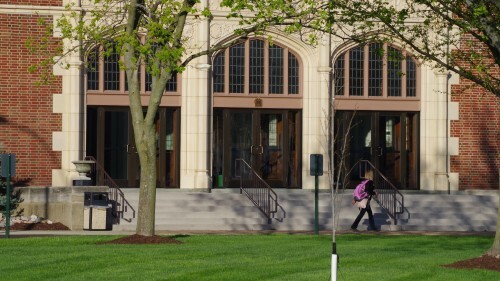 View a list of off campus resources you can find in St. Charles and the surround area.